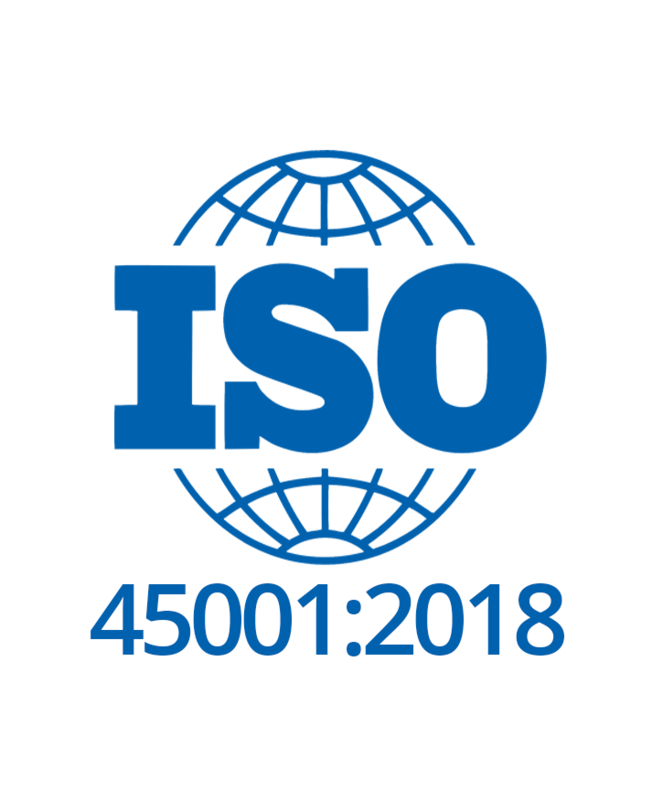 This awareness course will provide an overview of the ISO 45001:2018 standard. Understanding the requirements of a standard can be a daunting task, particularly if you are new to Occupational Health and Safety Management Systems. 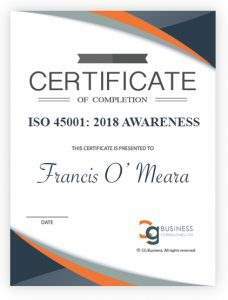 ISO 45001:2018 places emphasis on the involvement of leaders and managers in the planning and operation of occupational health and safety systems, so there is no better time to participate in ISO 45001:2018 Awareness Training. 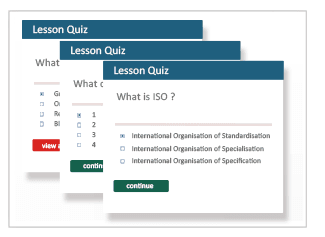 This course is delivered in modules and is designed in a simplistic fashion so that you can gain the necessary knowledge of ISO 45001:2018. Whether you are new to occupational health and safety management systems or if you need to gain more awareness of ISO 45001:2018; this course will be of great benefit to you. It will provide you an insight into the standard.